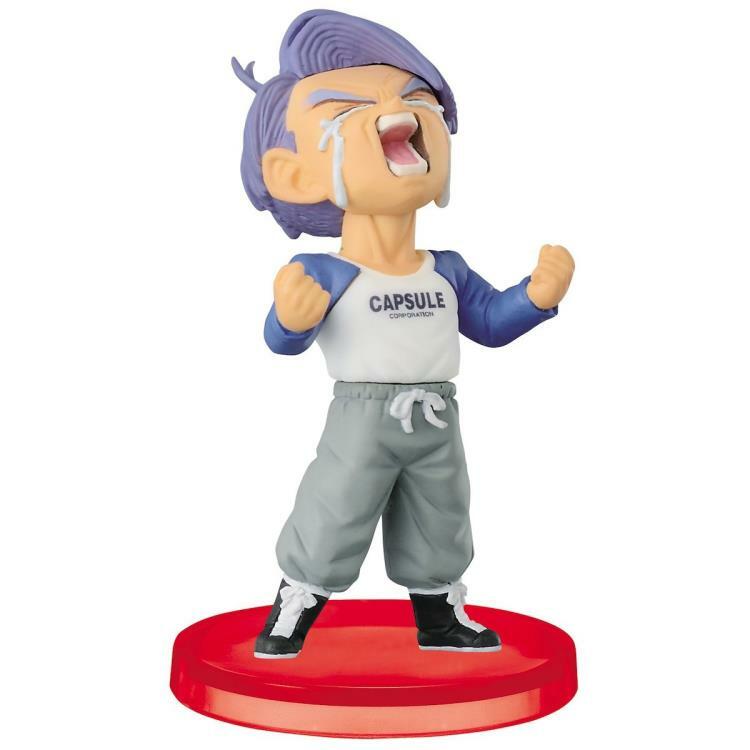 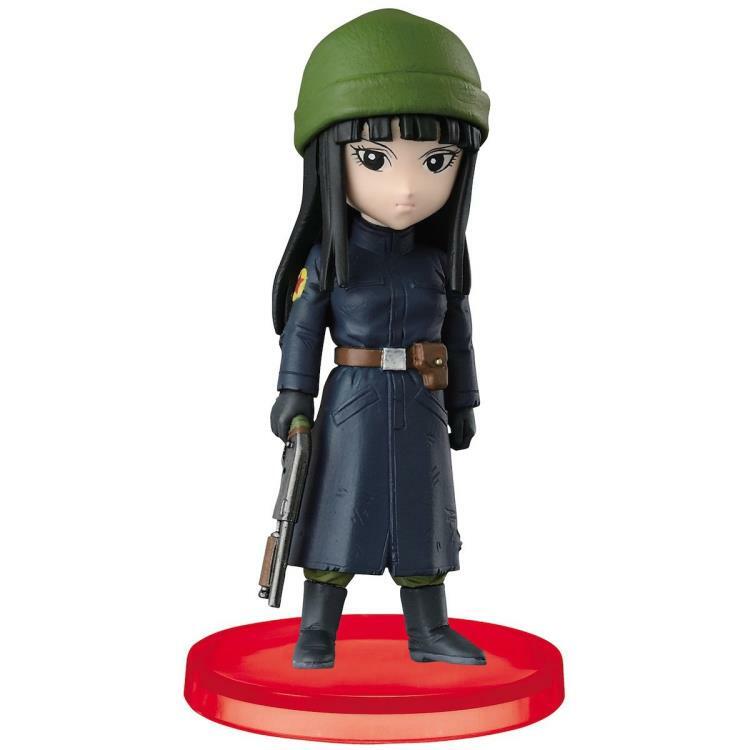 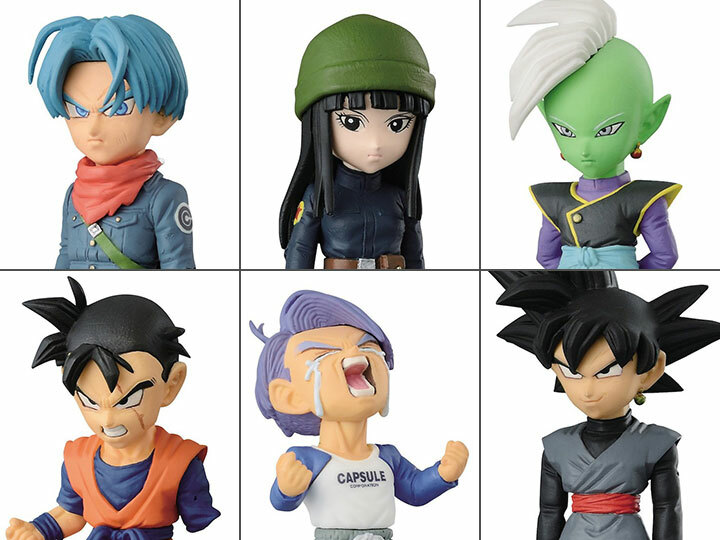 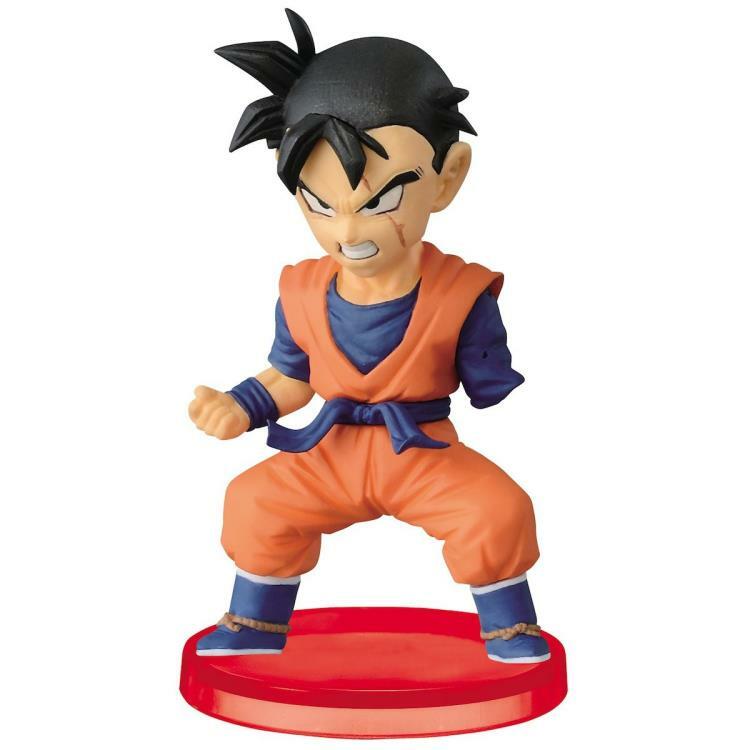 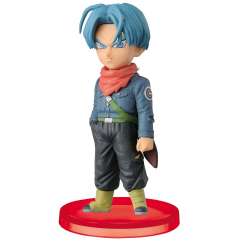 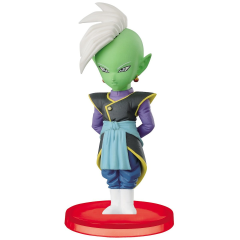 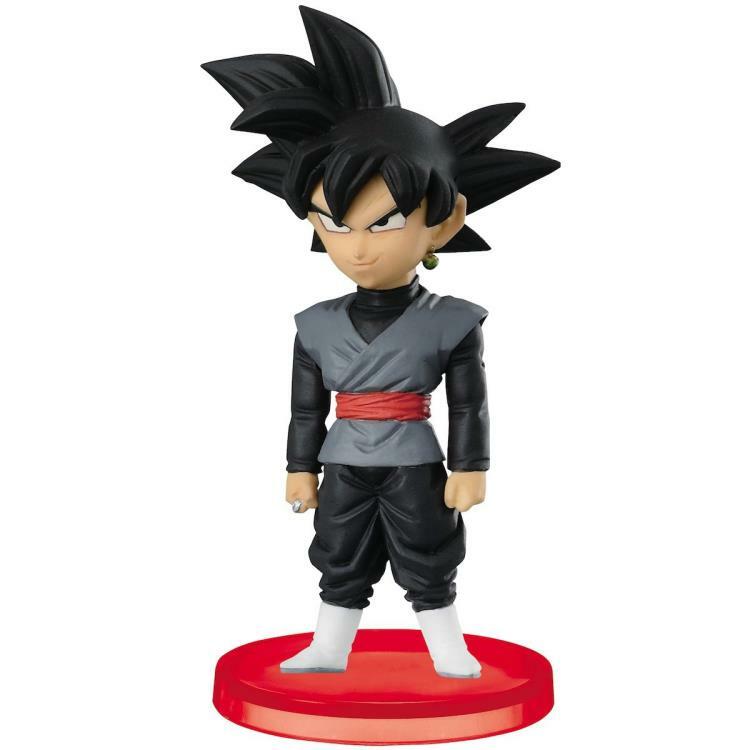 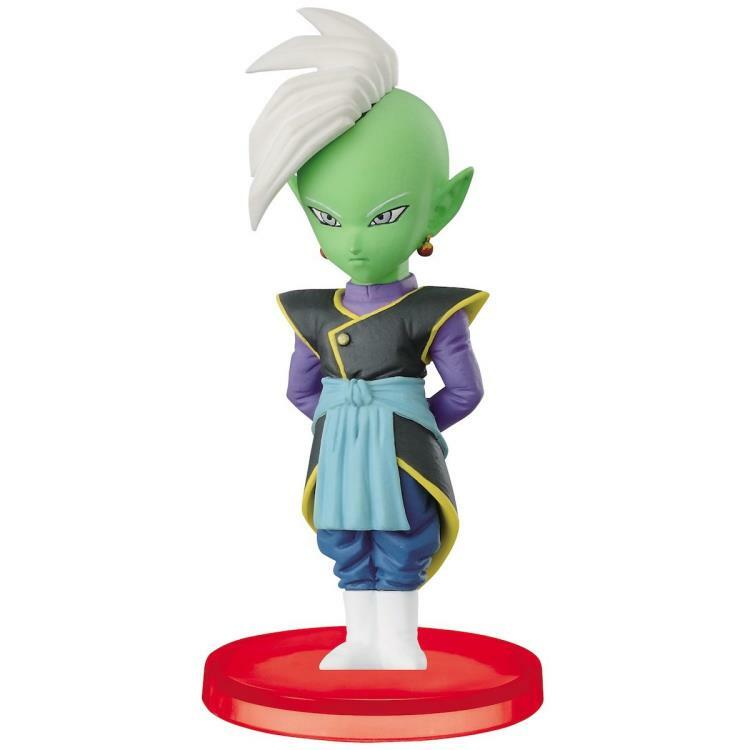 This collection of Dragon Ball Super World Collectable figures from Banpresto features key characters in the story during the reign of terror from the infamous Goku Black! 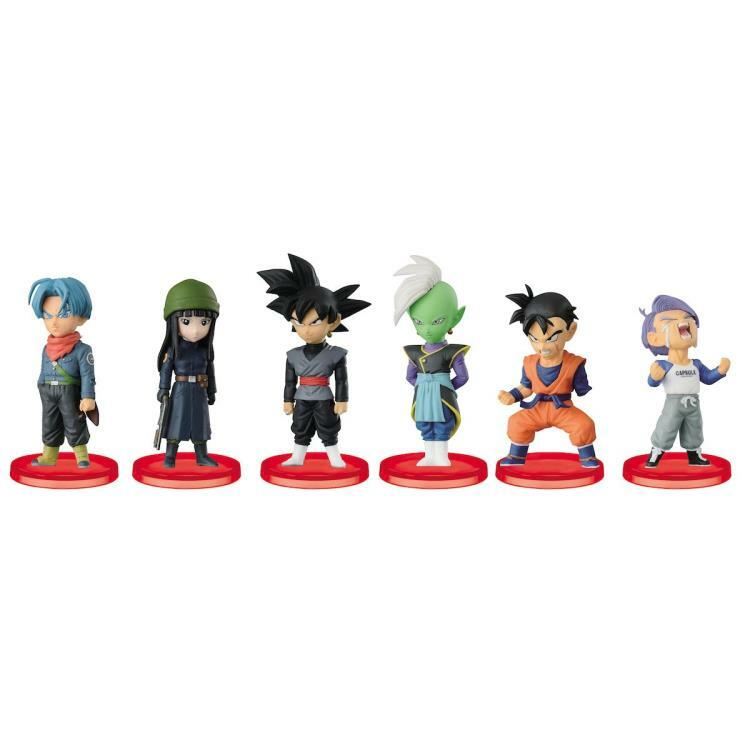 This collection includes Future Trunks, Future Mai, Zamas, Future Gohan, a young Future Trunks, and Goku Black. At approximately 2.8 inches, these figures will make a refreshing addition to the WCF figure world! 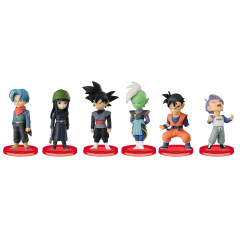 Each figure requires minor assembly.